Welcome the American Bald Eagle Back to Hideaway Harbor February 28. Get a closer look at our national icon as park staff celebrates the return of the Bald Eagle to our area! Thanks to friends of the park Patti Hawkins and Bobb Holden, Louis the American Bald Eagle from the World Bird Sanctuary will be at the event from 9:30 - 11:30 a.m. The parks department will also offer additional birding activities for the public to participate in while visiting. "Home to many birds and wildlife in the area, Hideaway Harbor Park is a beautiful place to visit," said St. Charles County Parks Director Bettie Yahn-Kramer. "The 48-acre riverside park was part of a flood buy-out in 1996, and features spectacular views of the Mississippi River and the scenic Alton bluffs. During the free eagle program, park guests will look for migrating eagles in flight, nesting and feeding off the open Mississippi River, and perched in trees through telescopes provided by the Astronomical Society of Eastern Missouri (ASEM). Spotting scopes and binoculars will also be available for use. Guests are encouraged to come out to the park early to help staff build a life-sized eagle nest. When the nest is complete, it will be situated with that the river and bluffs behind it, making it the perfect place to take group photos. A new scavenger hunt activity has been added to the program this year. Anyone who participates by finding all the items on the short nature list will get a surprise park gift. A few fire rings will be set up in an area of the park and hot cocoa will be served to combat the winter chill. To get to Hideaway Harbor Park from St. Charles, take Highway 94 North from Highway 370 until reaching Grafton Ferry Road (approximately eight miles). Turn left on Grafton Ferry Road and turn right on Portage Road until you reach Sioux Drive. Turn left on Sioux Drive into the park. 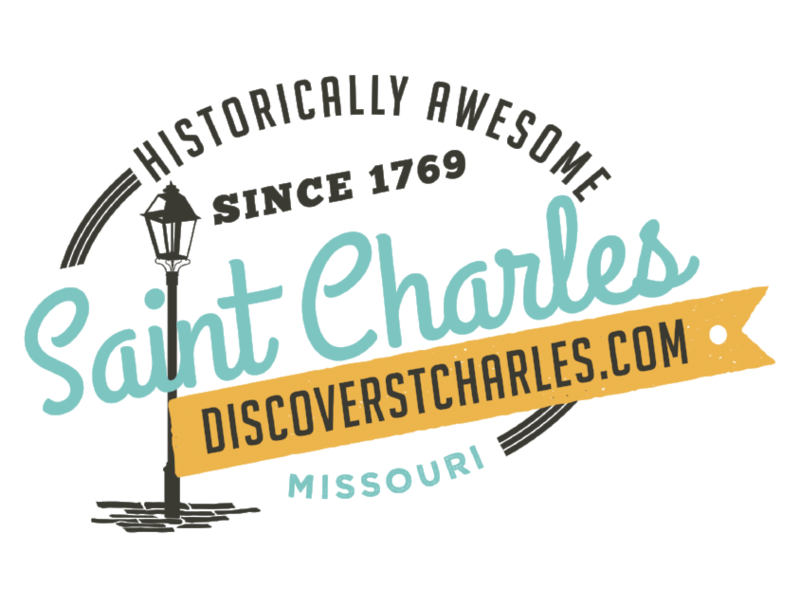 If inclement weather exists on day of event, contact the St. Charles County Parks and Recreation Department Closure/Cancellation Hotline at 636.949.7475 to find out if the program will be held.